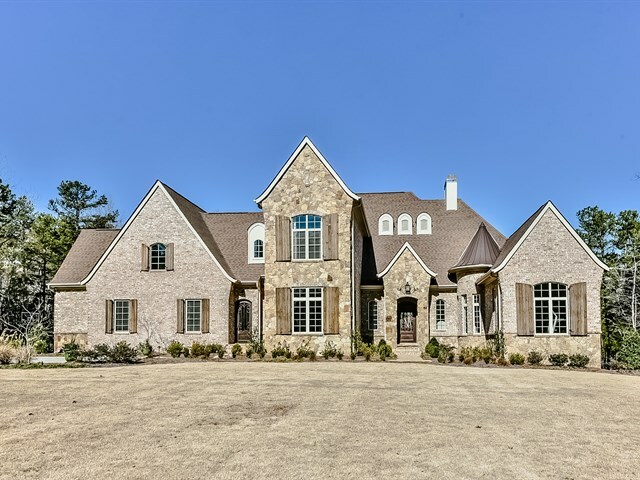 Nestled in the heart of Fort Mill are two communities of distinguished custom homes on 1+ acre wooded homesites. 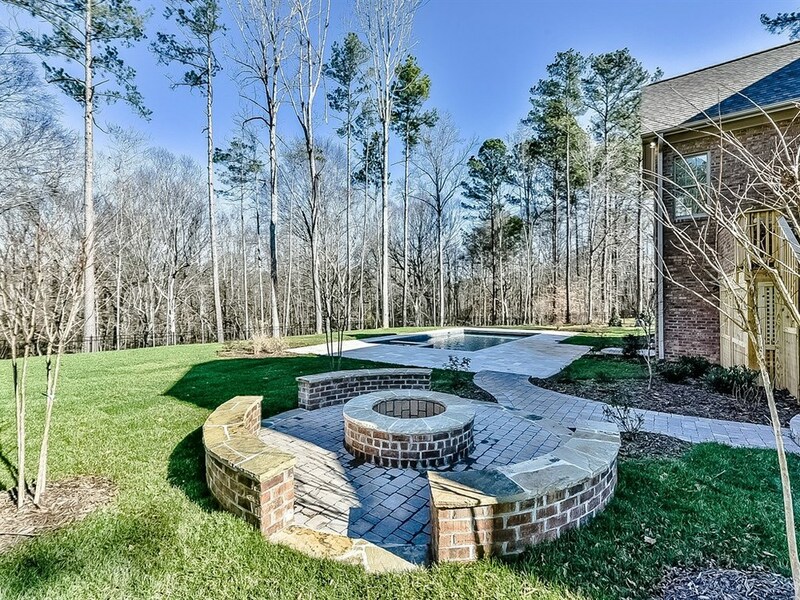 Communities with the feel of the Blue Ridge Mountains. Two communities surrounded by the best amenity nature can offer, peace and quiet. Enjoy the way the light filters gently through century old trees. Drink in the beauty of nature unspoiled. It’s a place that’s truly like no other. 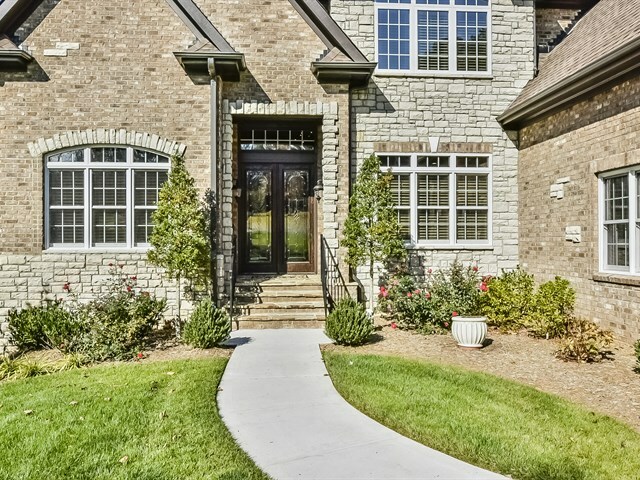 We’re offering custom homes on private 1+ acre homesites nestled into two beautifully designed communities in Fort Mill. 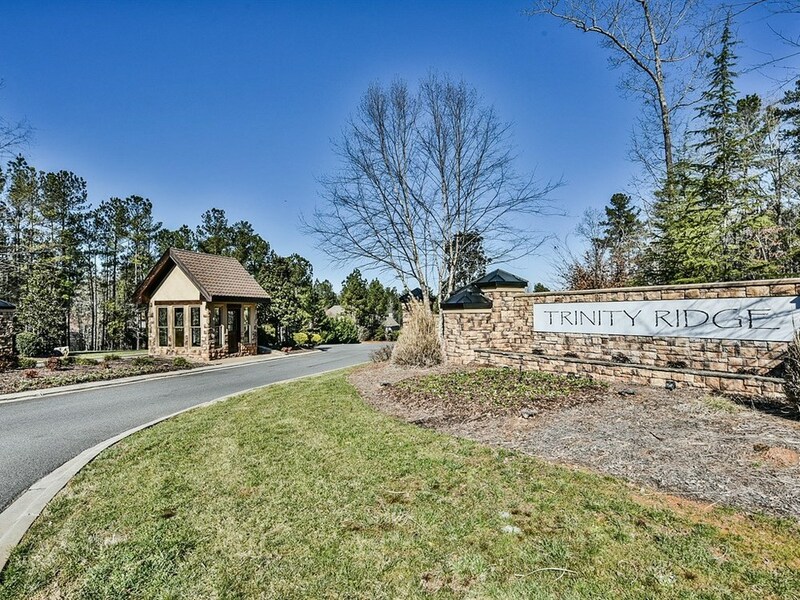 Trinity Ridge and The Ridge are master pieces driven by our promise to celebrate the beauty of our natural surroundings. Both Trinity Ridge and The Ridge encourages neighbors to get out of their homes, to invite people into them, and to explore and interact. Get lost in the woods and reconnect with nature. Meet friends around the corner, build lasting relationships, and raise your children in a place they’ll love. Engage in a casual lifestyle that is inspired by the outdoors. 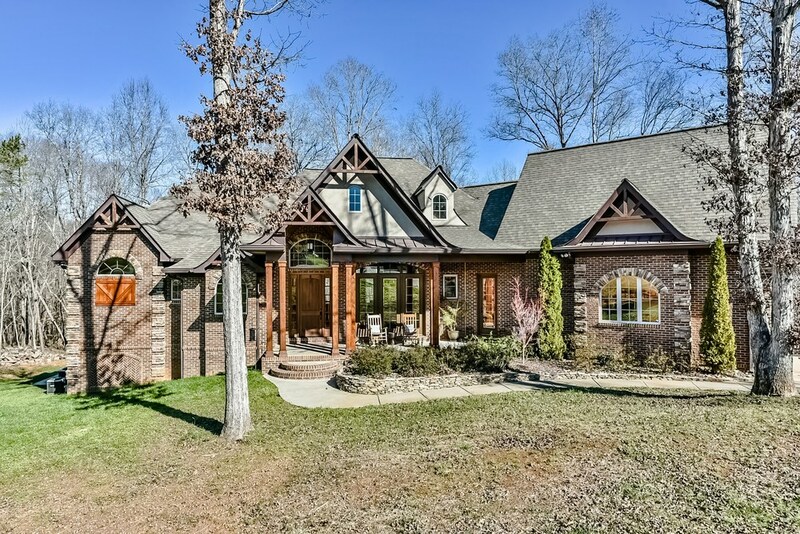 Stunning & elegant Country French estate home in exclusive upscale community. Formals, fireplace, gourmet kitchen w/gorgeous breakfast room, spacious bonus, 3 up bedrooms w/private baths, lg. master, 2 bedrooms on lower, area for media & rec rooms, covered porch & patio, lots of sq.ft. for other uses, wide hardwoods, stone, granite, travertine. Beautiful pool & pool house. Elegant decking on dual levels. Fabulous oversized garage on lower level workshop! Boat storage!